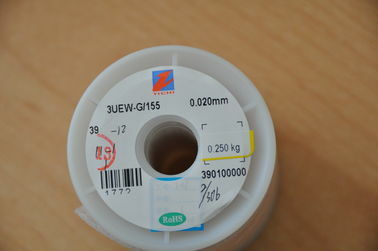 Enamelled cooper wire is a fundamental part of a winding in every electrical machine or apparatus. Compared to fibrous insulations, enamelled copper wire offers a favourable space saving factor together with a high level of breakdown voltage. 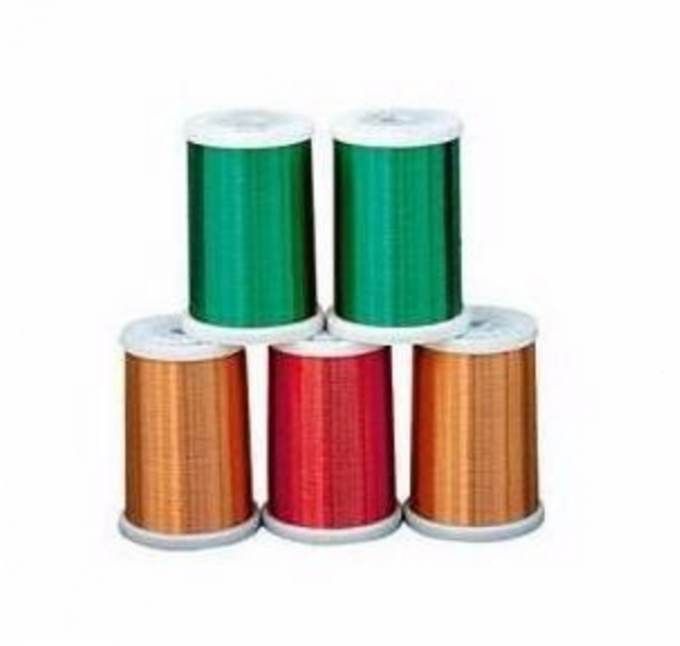 The main application of Enamelled Copper Wire & Enamelled Aluminium wire is in winding of Motor and Transformers. -- Pumps & Fans Motor...etc.